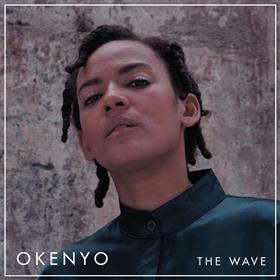 OKENYO announces her much anticipated EP ‘THE WAVE’, celebrates a new single and upcoming National Tour. Last year, OKENYO invited you into a ‘WOMAN’S WORLD’, introducing herself as an artist who is strong in her ideals, brave in her delivery and vulnerable in her revelations. Today, she announces her debut EP ‘THE WAVE’, where she delves even deeper into the human condition. ‘THE WAVE’ is about learning from our mistakes, celebrating our imperfections and recognising our eternal journey of change.